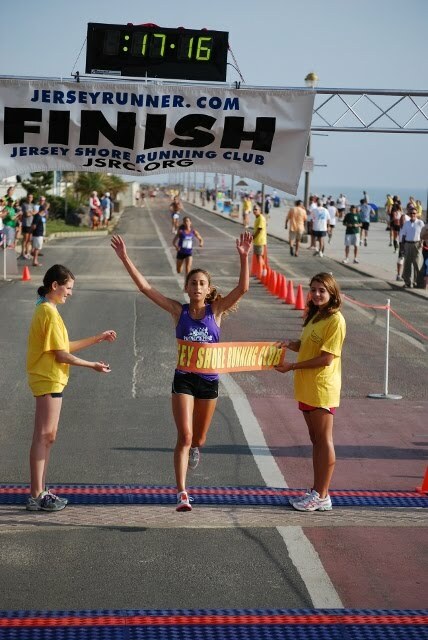 Amanda Marino's blog entry below appears HERE from the folks at FloTrack. 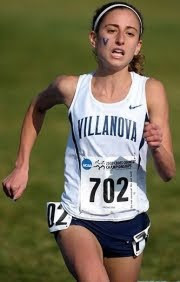 Amanda Marino was a 3-time cross country All-American (35th, 6th, 10th) and part of two consecutive National Championship cross country teams at Villanova from 2007-2011. Her PRs include 16:04 5k and 33:47 10k on the track as she heads into Houston with a half marathon qualifying time of 1:13:47. The Houston Trials will be her marathon debut. AM: After a roller coaster ride through indoor and outdoor track last year, running left a bitter taste in my mouth. I wanted to forget about finishing one place out of making outdoor NCAAs, I wanted to forget about two consecutive years of wasted indoor seasons, and I just wanted to cherish the great memories of college—two team championships in XC, a last-minute solo plane ride to indoor NCAA’s sophomore year, watching teammates take the 2011 indoor DMR, etc. And most importantly, I didn’t want the disappointments of my sub-par track seasons to overshadow the value of my whole college experience. In a quest to rediscover my passion for the sport, I thought it would be best to leave it for a while. Soon thereafter, Villanova grad Craig Segal contacted me about running some races at the shore for the team Runner’s High. I love New Jersey, I love the beach, and I love meeting new people, so, naturally, I joined the team. Out of my own desire, I woke up at 5:30am every summer weekday to run before reporting to my job as counselor at a YMCA day camp. It was during those lonely morning hours that I came to the realization that I was simply born to be a runner (and/or that I am crazy). Beginning at some point in July, I met Craig and a few other people every Sunday for a long run. 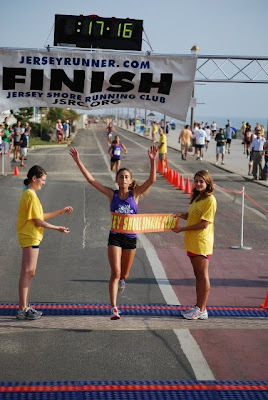 When people asked what I was training for, I would jokingly say “Sunday runs!” Since my early summer training consisted of only thirty minute runs every other day, the first few long runs were tough. Ten miles one week. Twelve the next. Then an ambitious attempt at fifteen, which left me walking the last two miles of my third trip around the Manasquan reservoir’s five-mile loop. However, as my fitness started to come around, ten turned into thirteen, thirteen turned into fifteen, and fifteen turned into eighteen. One Sunday after a hilly thirteen-miler in Holmdel, NJ, Craig told me he was planning to run the Philadelphia Half Marathon in November. He gave me the idea that it would be fun to train for something new and exciting. About a month later, I solidified the idea by signing up. September and October flew by. Among taking graduate classes, helping out (and being inspired by) Nova’s cross country teams, training, tutoring, babysitting, and attempting to have a social life, there wasn’t much time to think. The 4:30am alarm on November 18th came before I knew it, and it was time to test my limits. I had no race plan and little indication of what kind of shape I was in, but in the back of my mind I knew that I wanted to run under 1:15, since that was the qualifying time for the trials. Characteristically, I went out slow and gradually picked people off; characteristically, I was averaging miles that were faster than any workout would have indicated (I’ve never been a workout warrior), and I somehow found myself crossing the line well under my goal time. Since then, those eighteen-milers have turned into twenty-milers, those 85-mile weeks have turned into 100-mile weeks, and along the way, I have strengthened my appreciation for the running community. 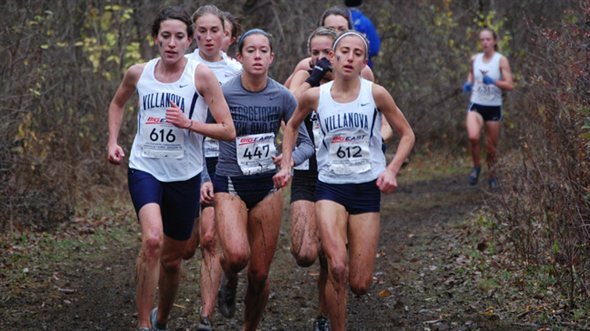 I have been encouraged and supported by former coaches, Nova’s current team members, former college competitors, elite runners, fellow New Jersey-ans, my little sister’s high school teammates—the list goes on and on. I always knew that one day I would want to try a marathon. But I never could have predicted that my first one would be at the Olympic trials at the age of 22. I have no idea what to expect in Houston. I’m excited to see all the pros in person. I’m excited to see what the crowd is going to be like. I’m scared as hell of what I’m going to feel like at mile 20. I’m aware that there are about a million different things that can go wrong. But I also know that everyone else out there, whether young or experienced, is human just like me. I’m ready to talk myself through it; ready to fight through the inevitable onset of pain. I’m going to take it all in, because although right now I don’t know what the heck I’m doing, maybe four years from now I’ll have a shot. I certainly can’t plan life, but I can choose to take advantage of its opportunities. This is a pretty big one, and I’m ready for it.